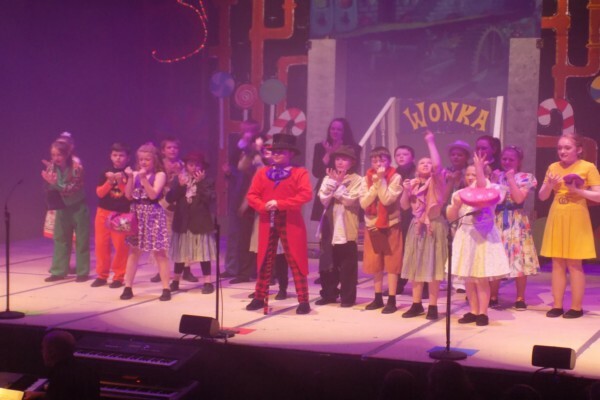 Closed for Summer following the show weekend. 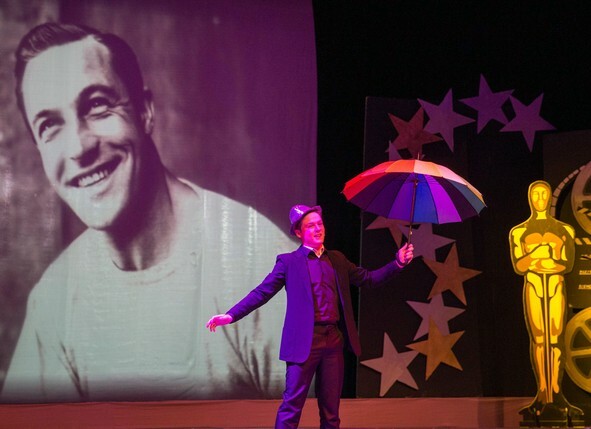 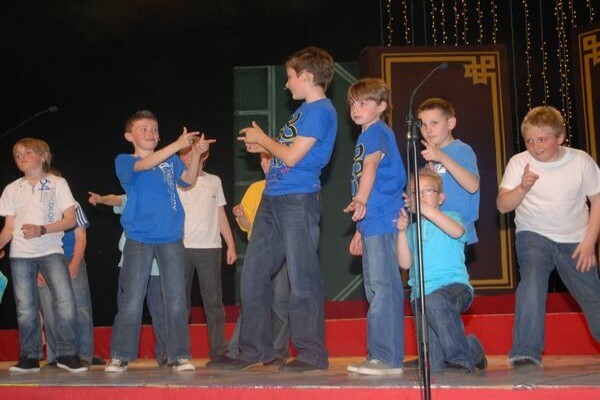 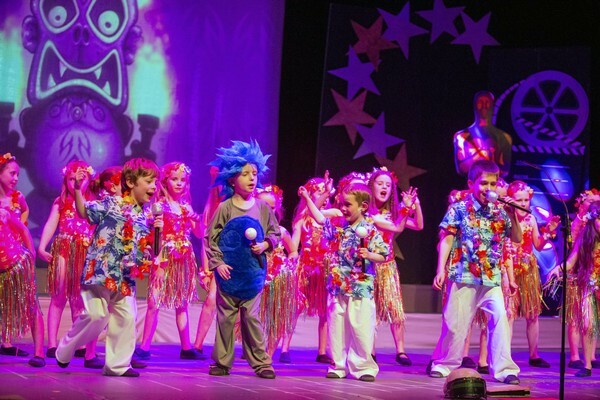 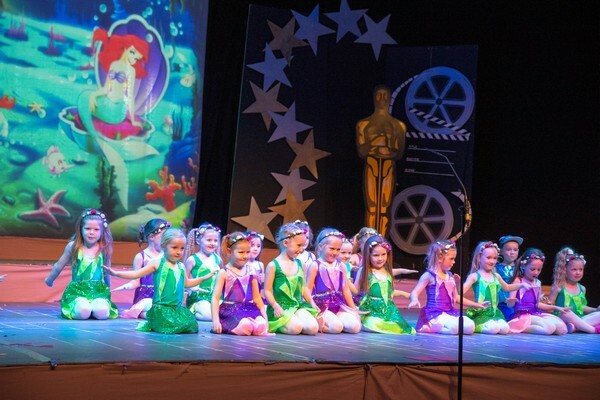 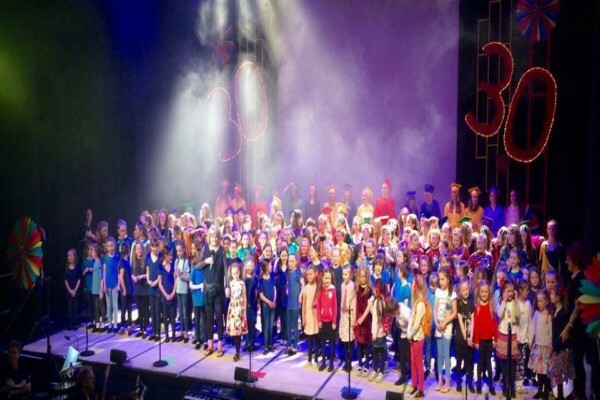 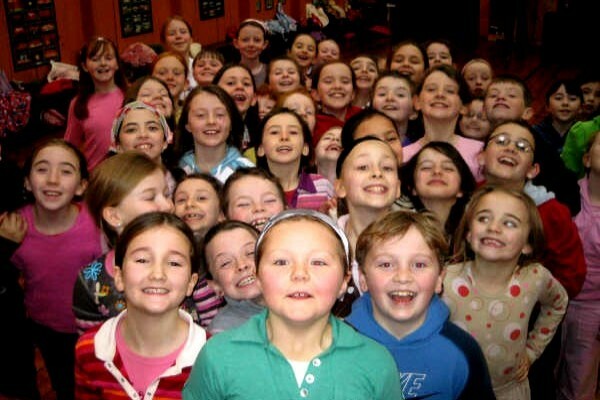 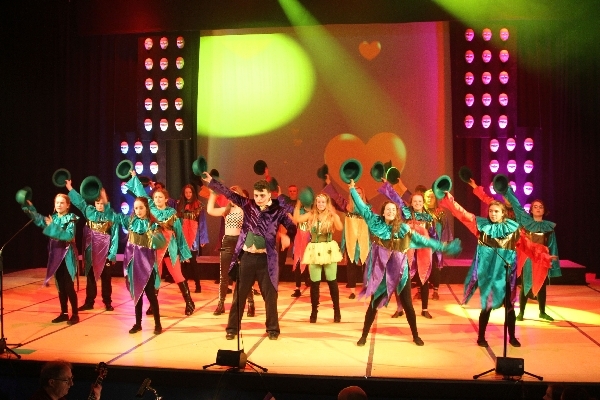 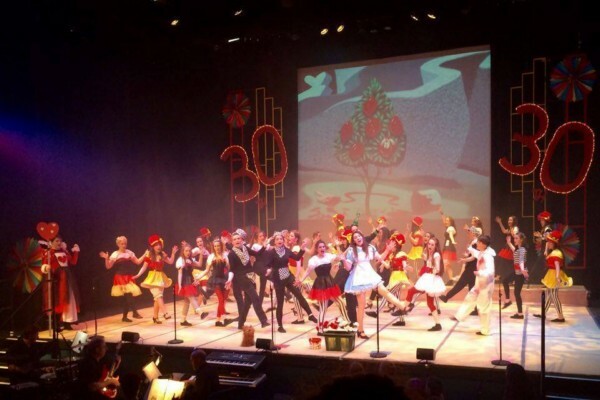 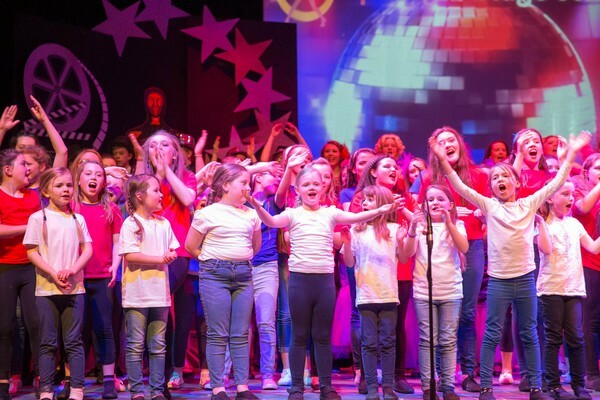 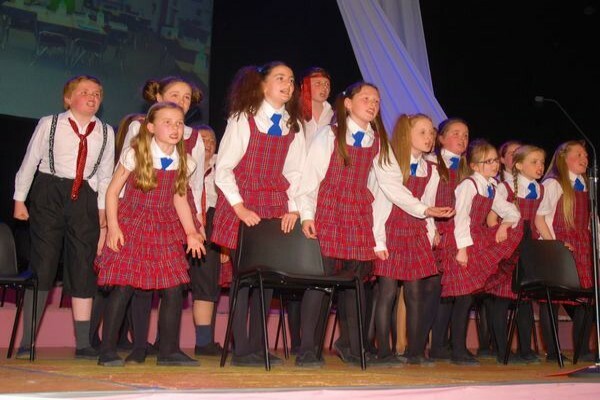 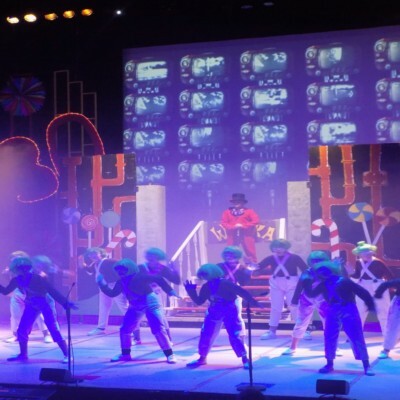 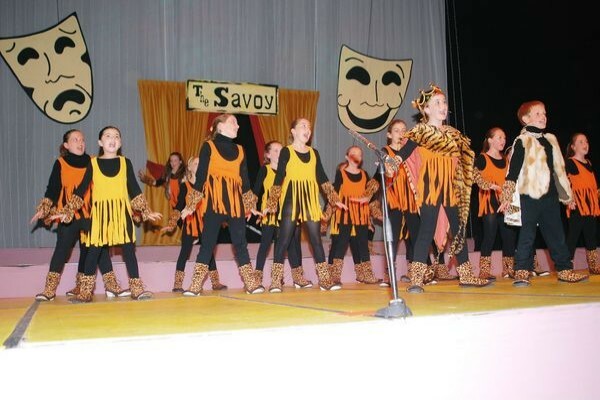 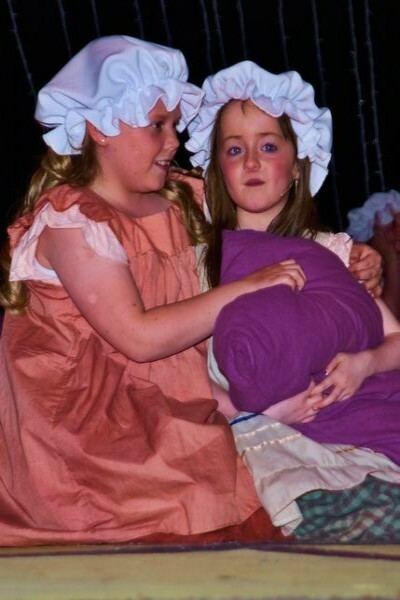 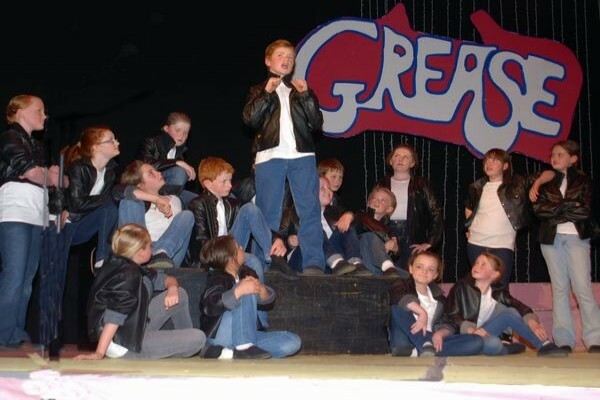 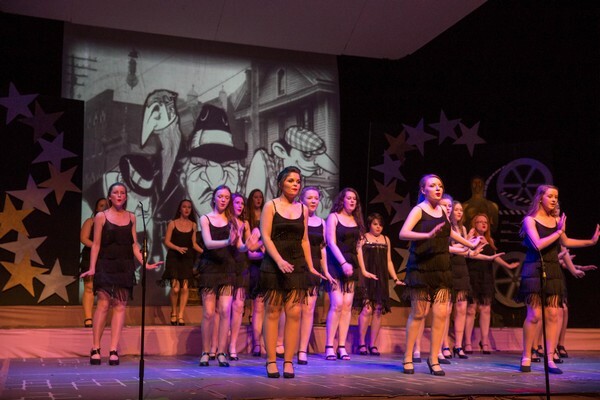 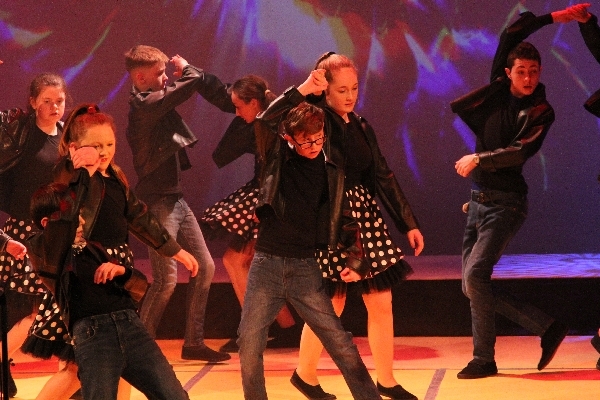 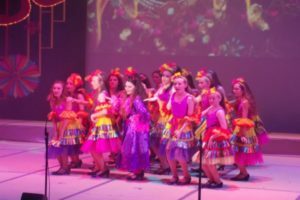 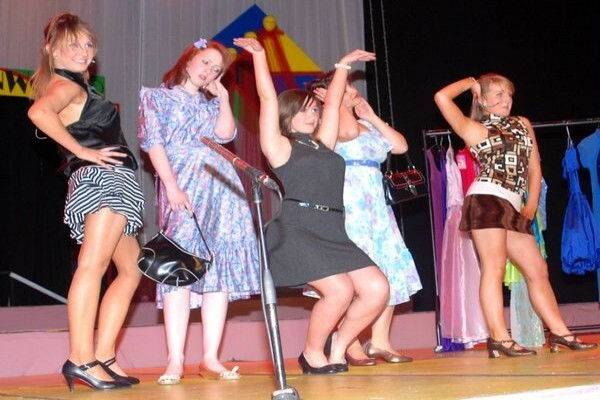 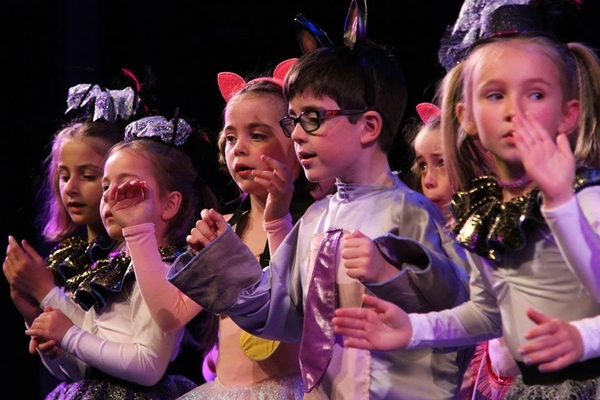 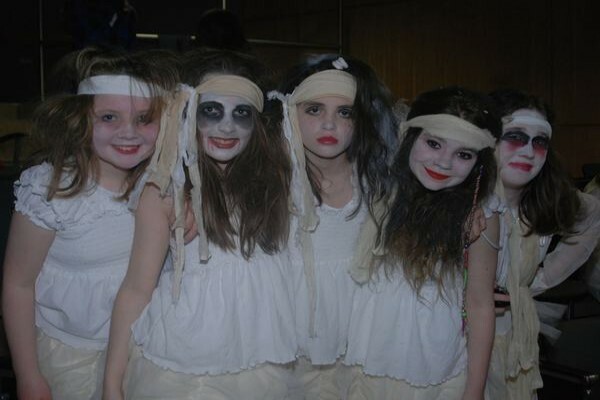 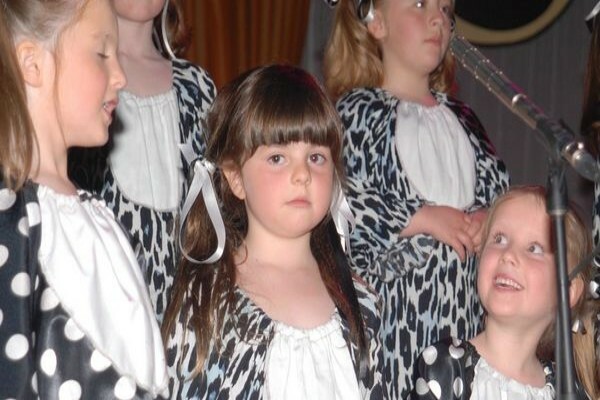 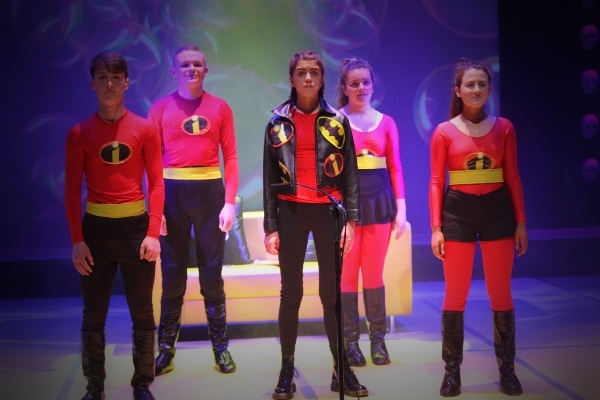 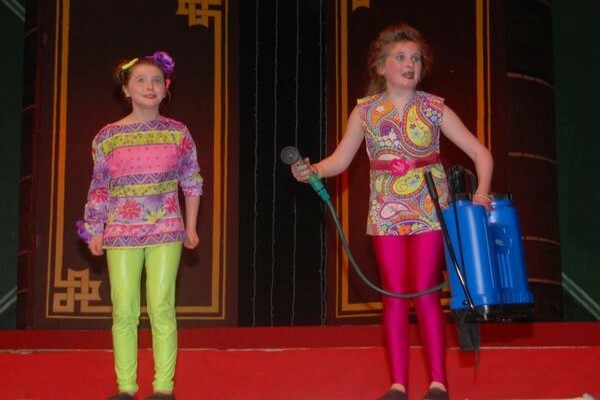 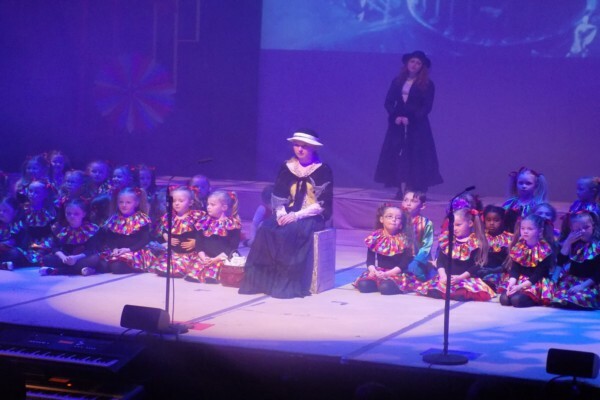 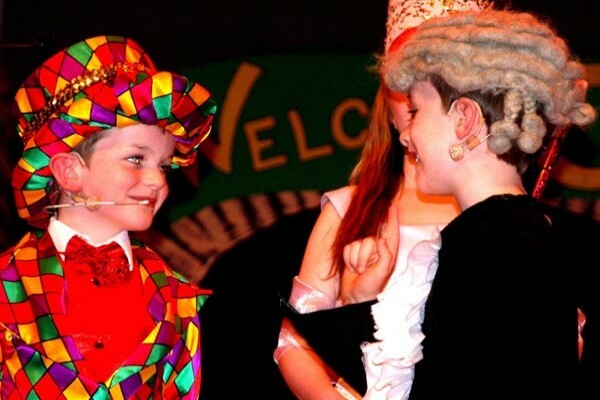 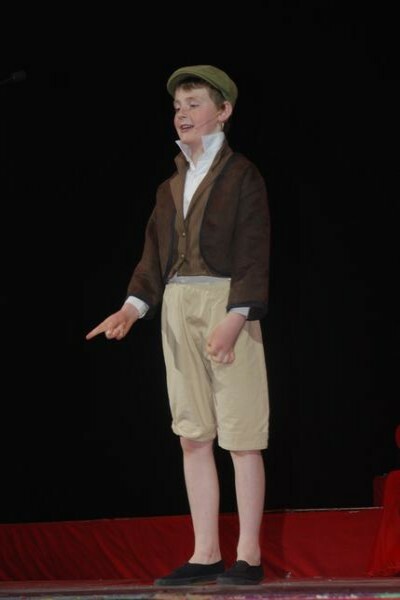 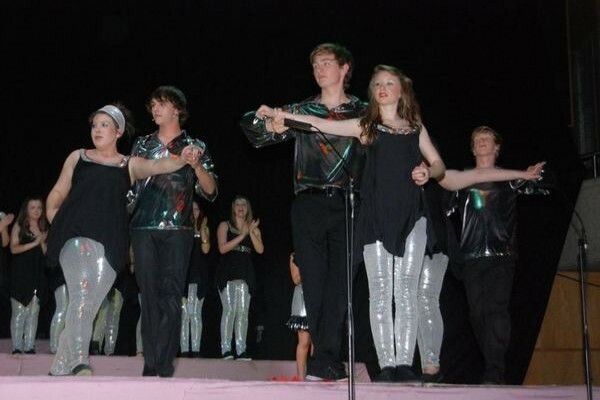 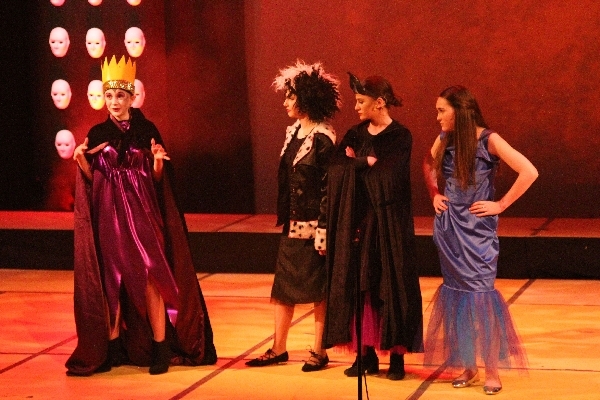 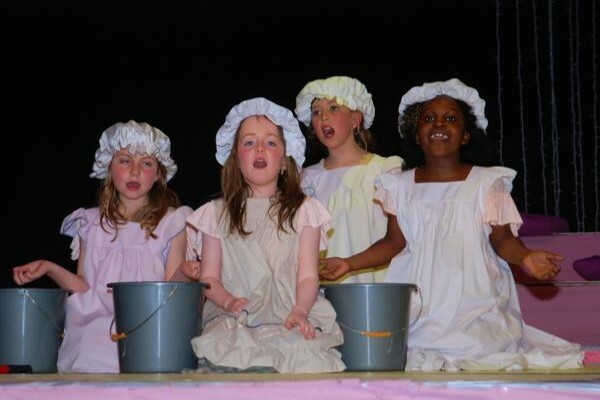 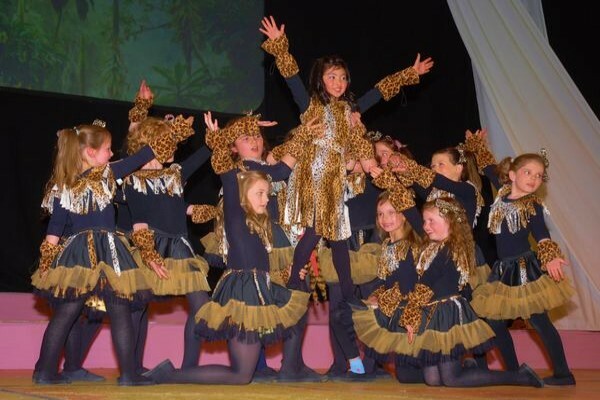 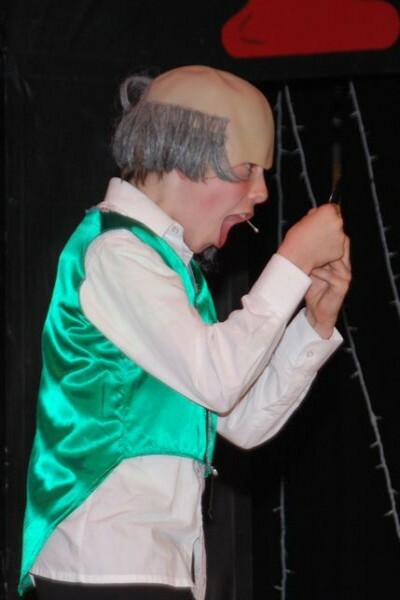 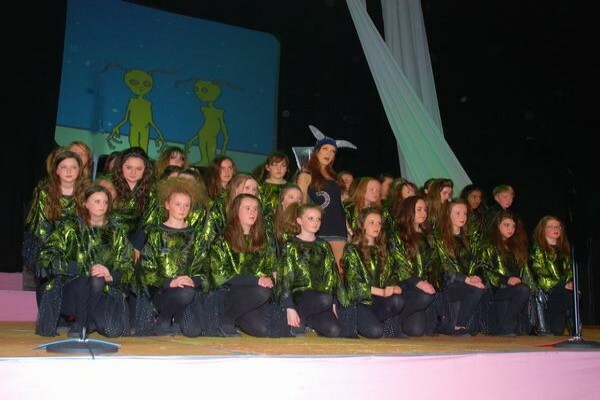 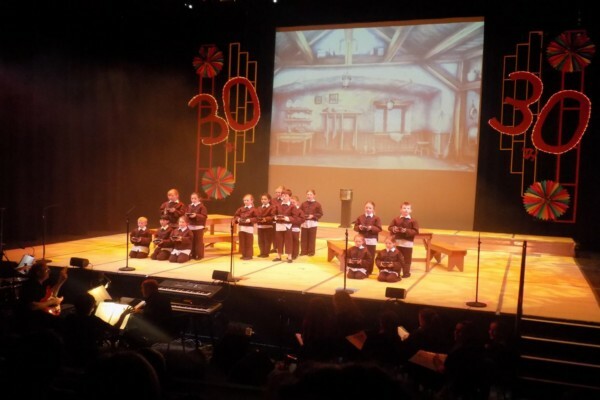 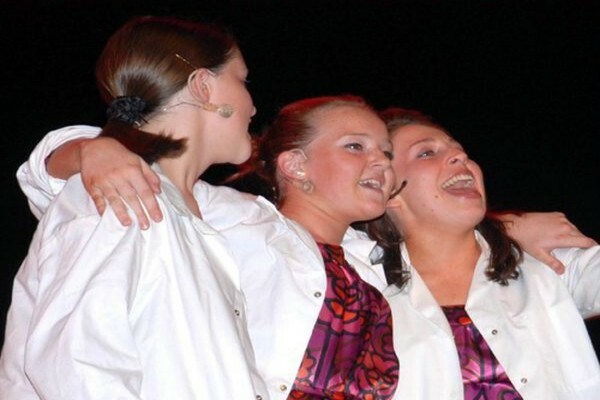 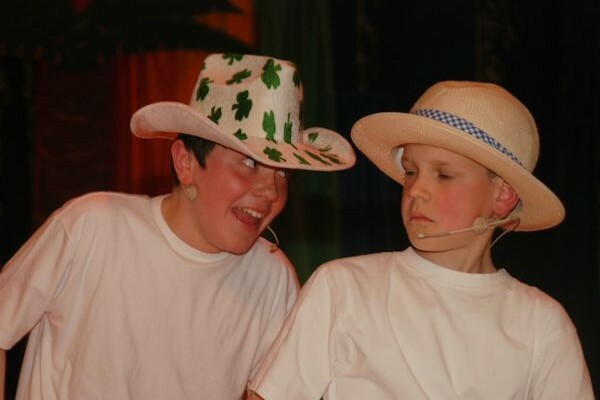 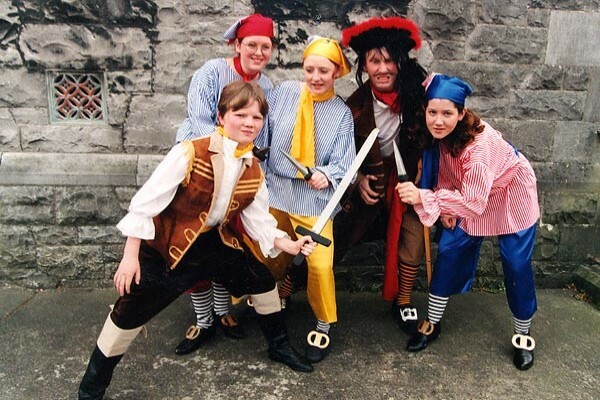 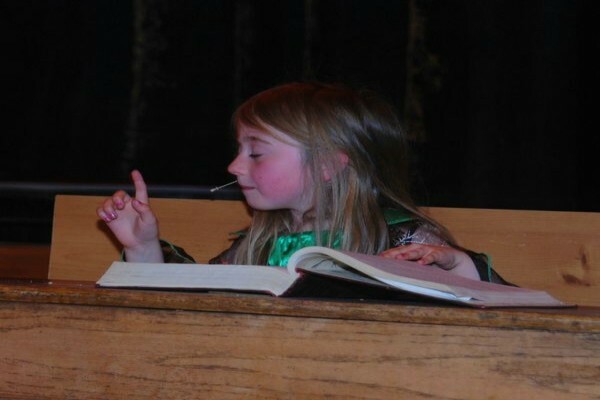 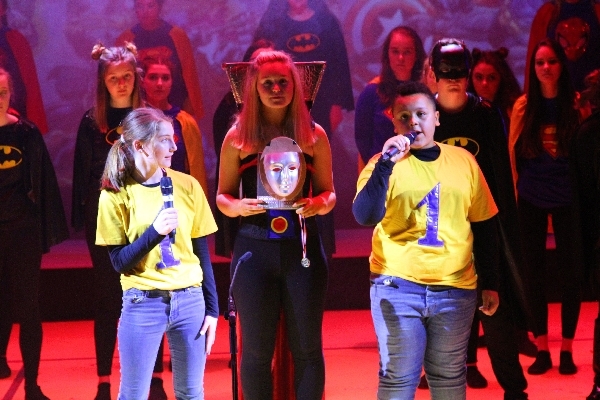 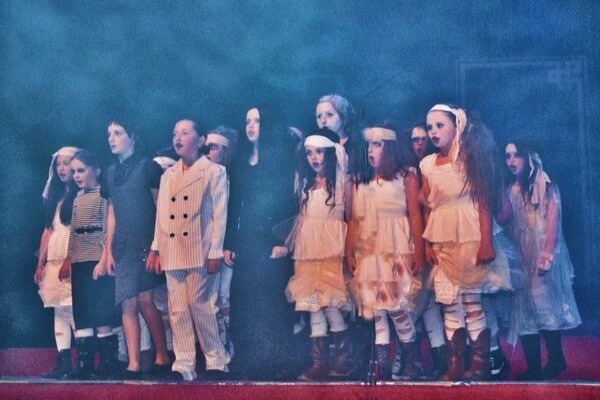 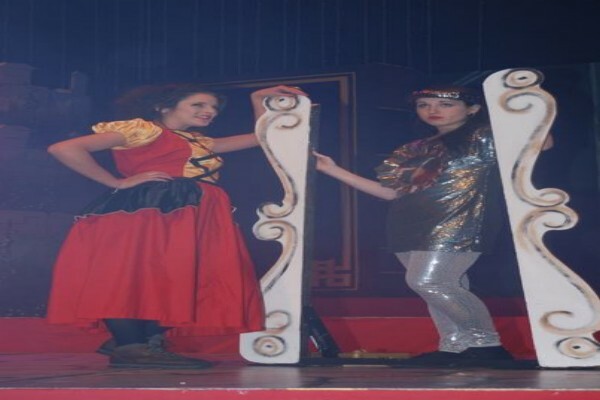 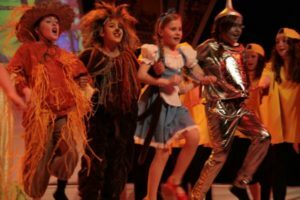 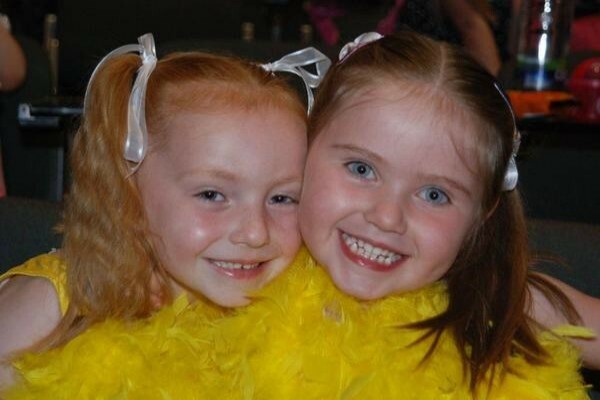 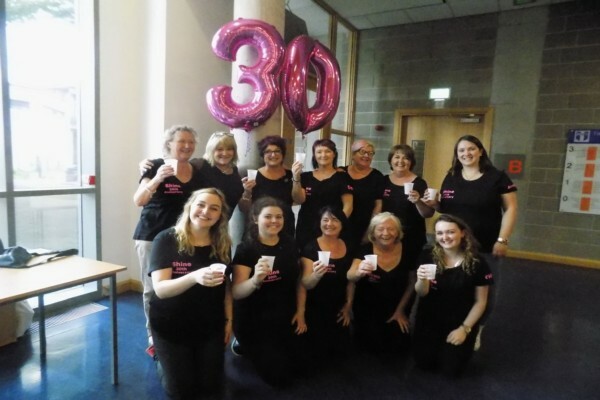 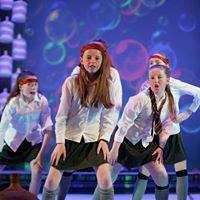 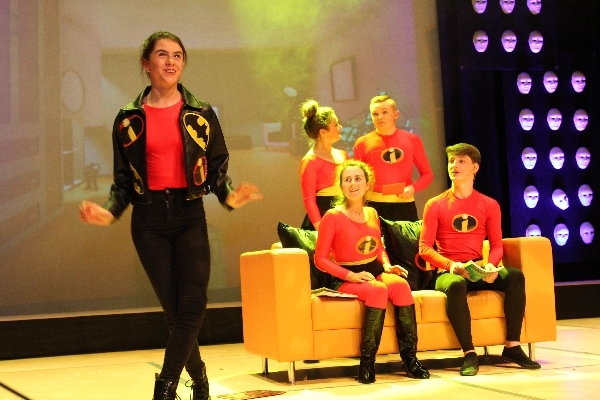 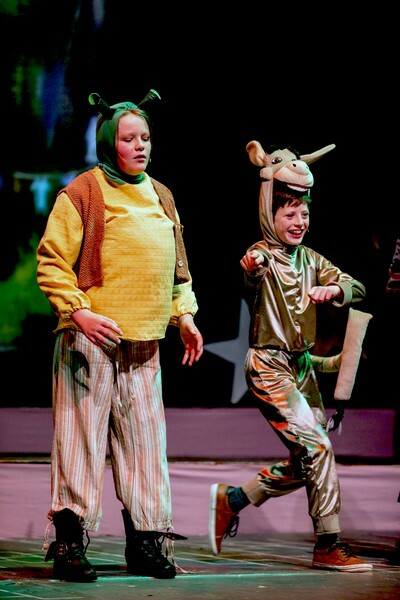 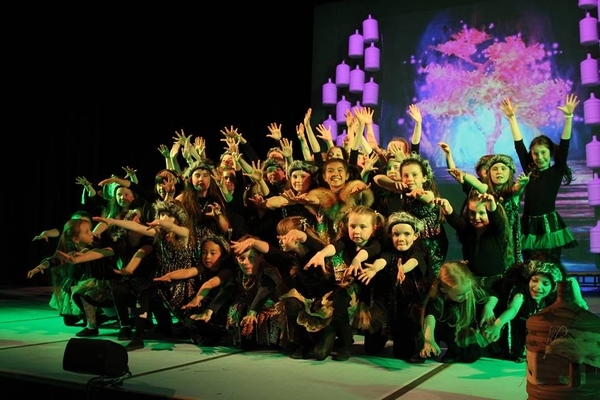 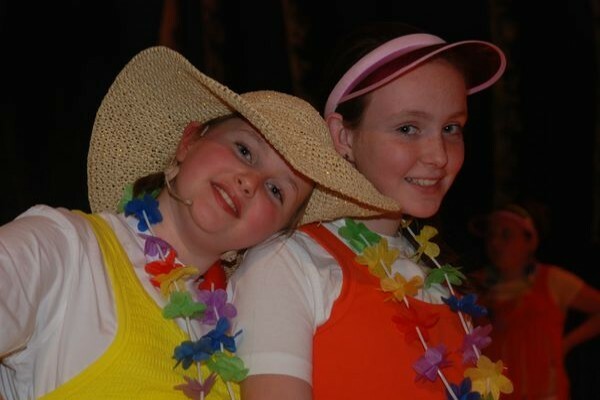 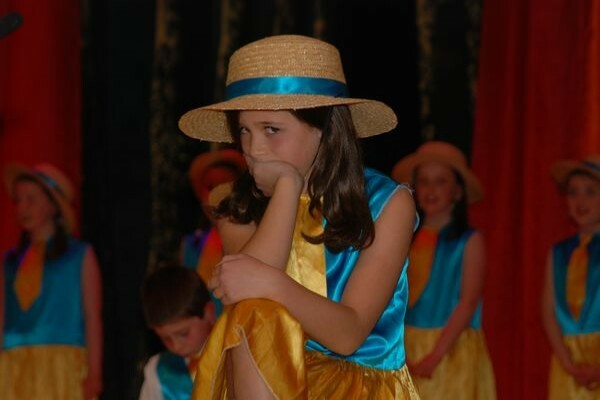 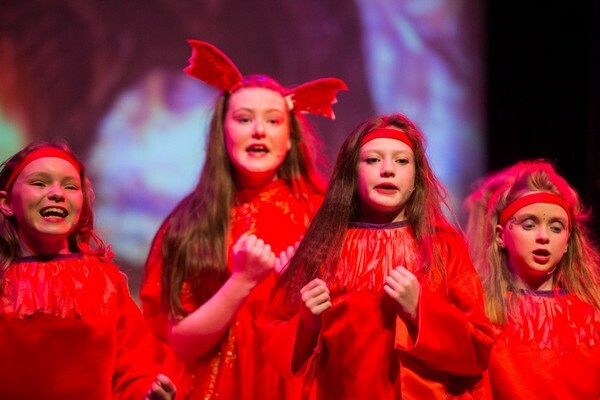 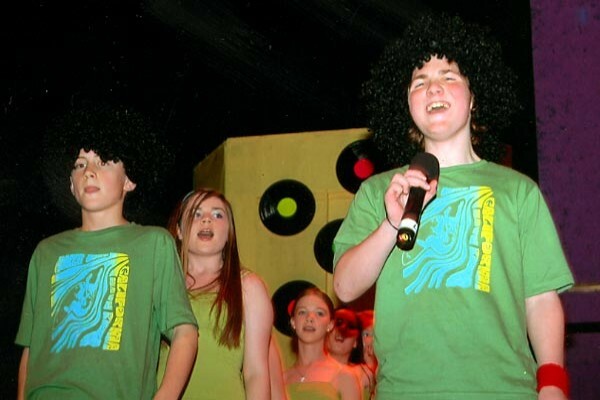 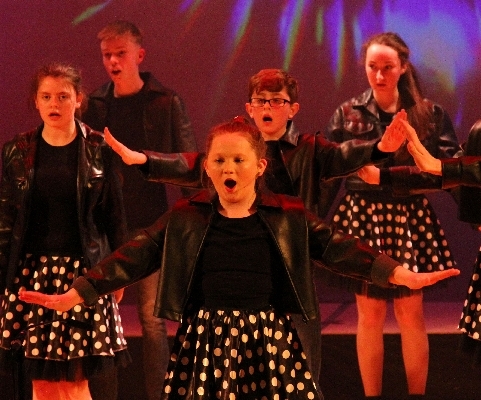 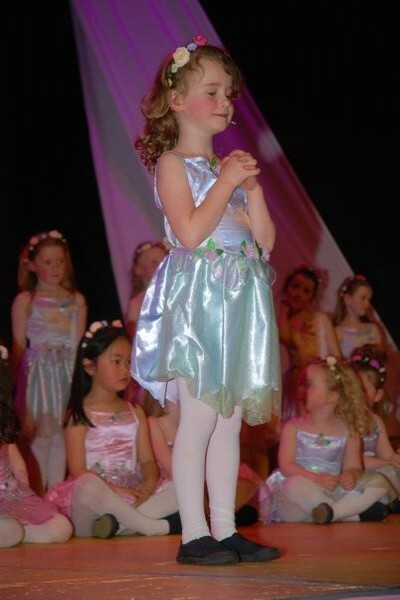 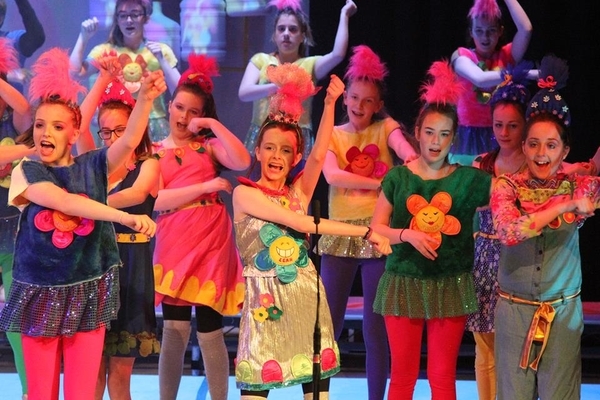 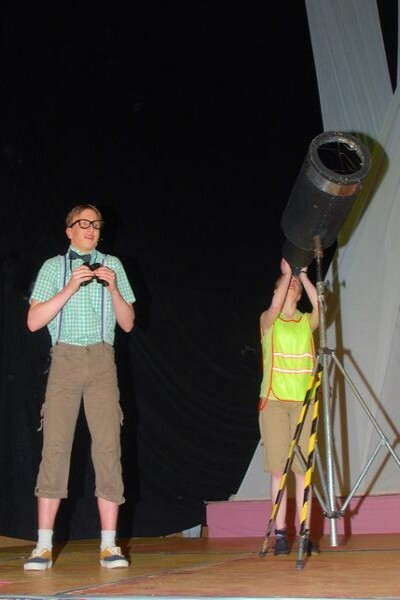 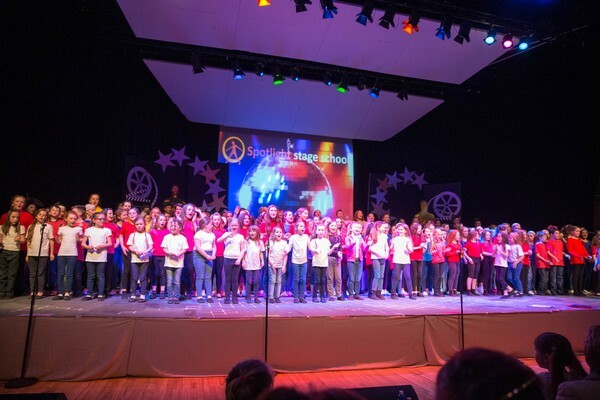 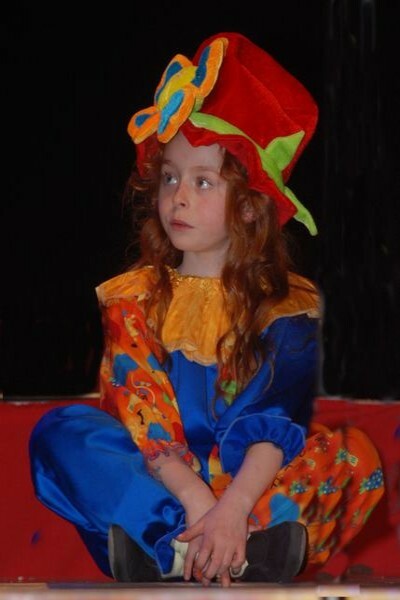 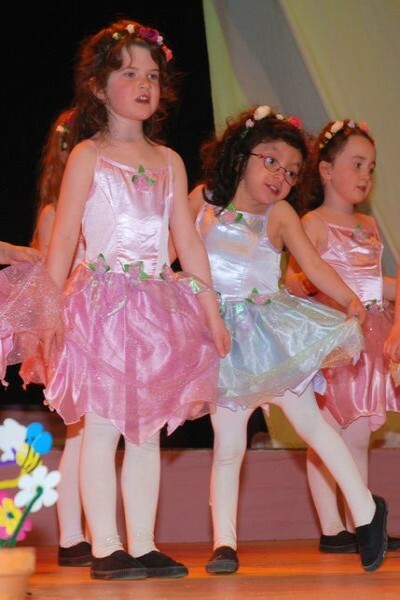 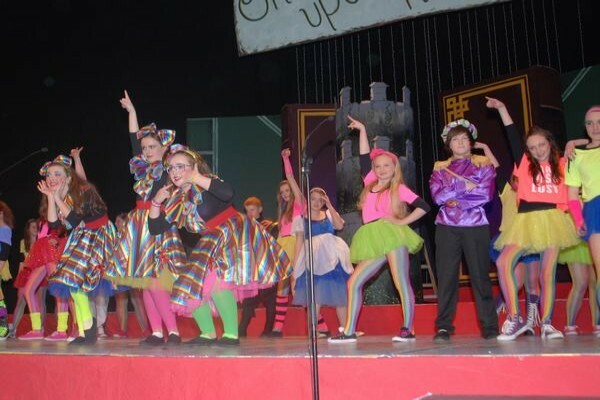 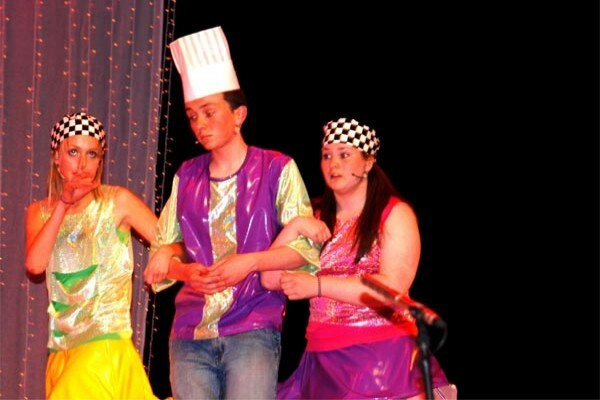 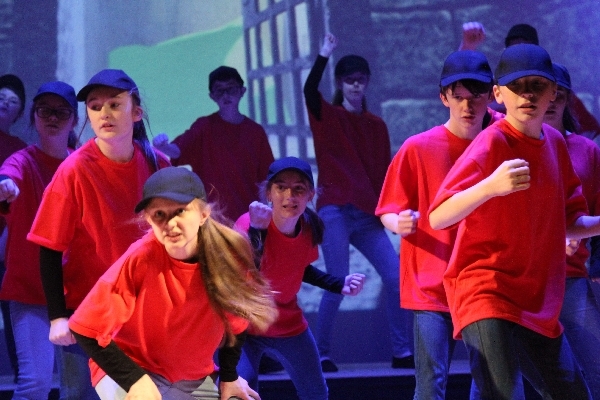 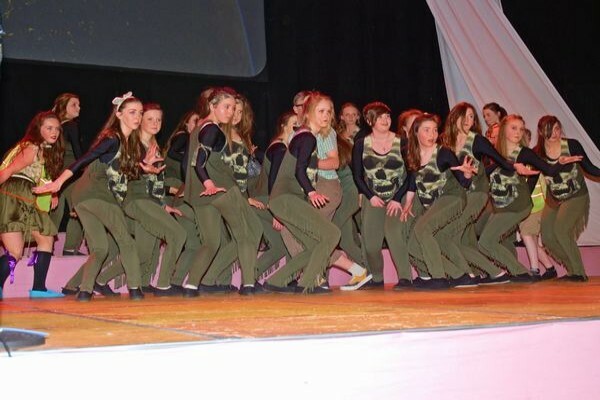 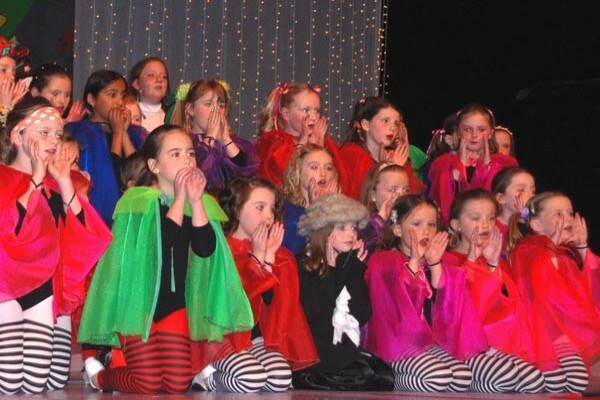 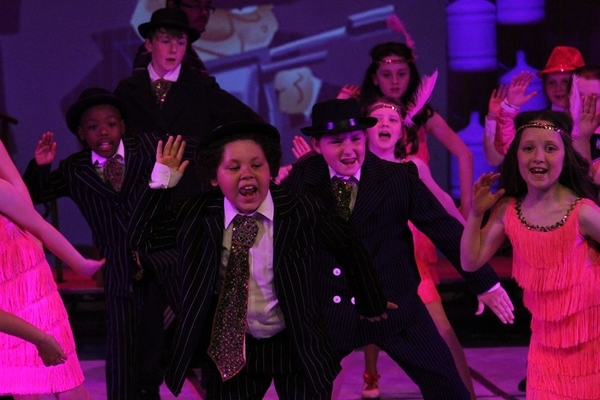 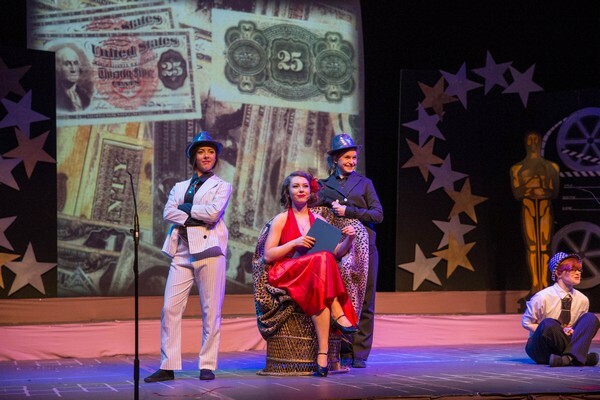 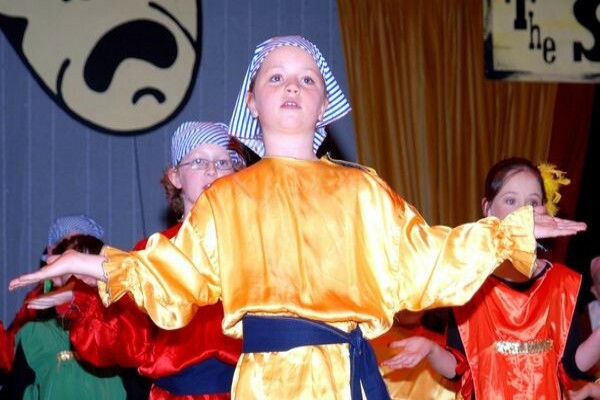 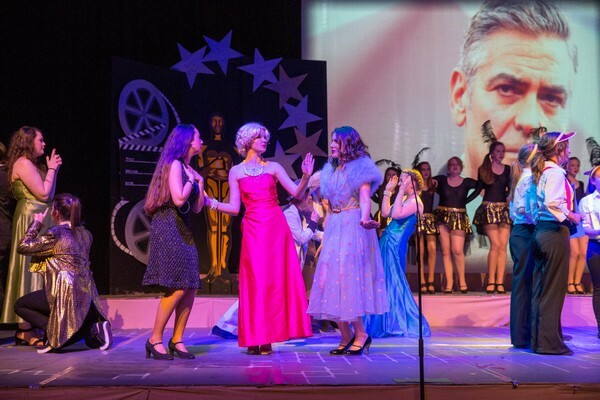 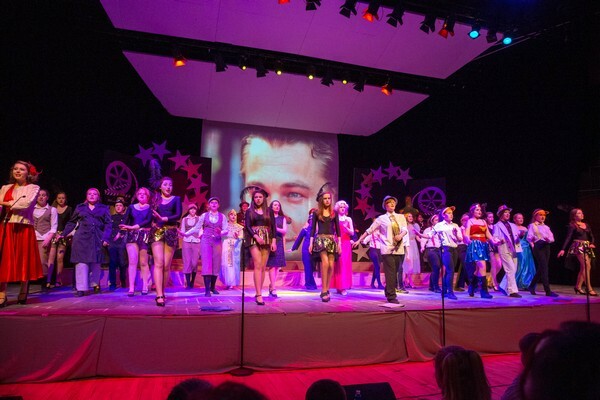 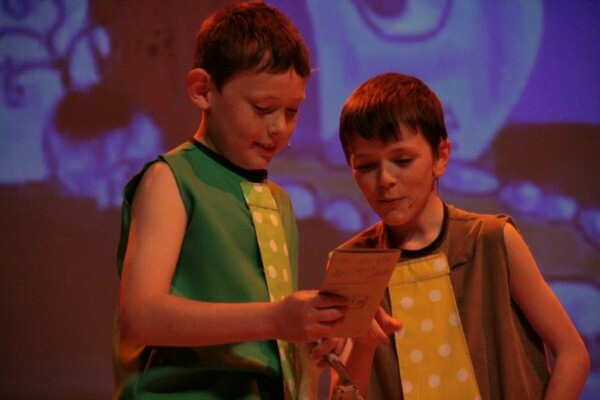 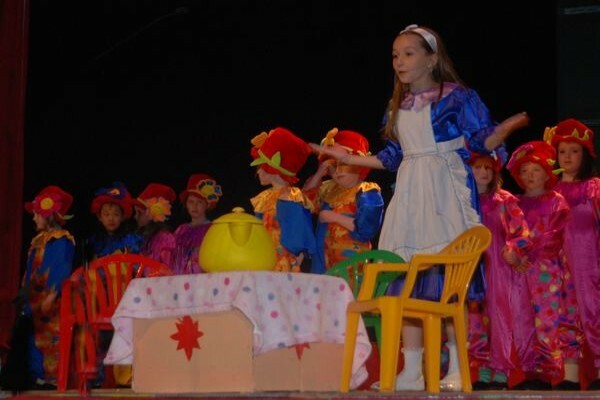 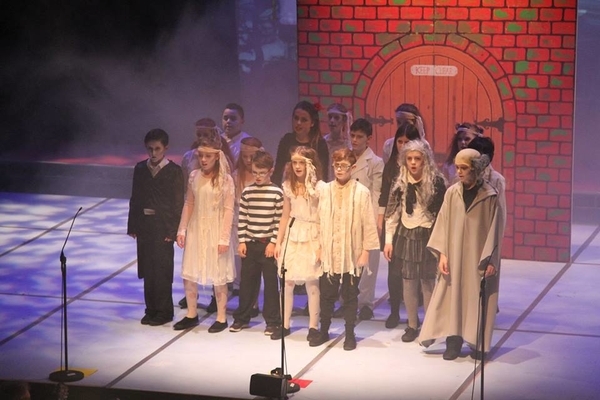 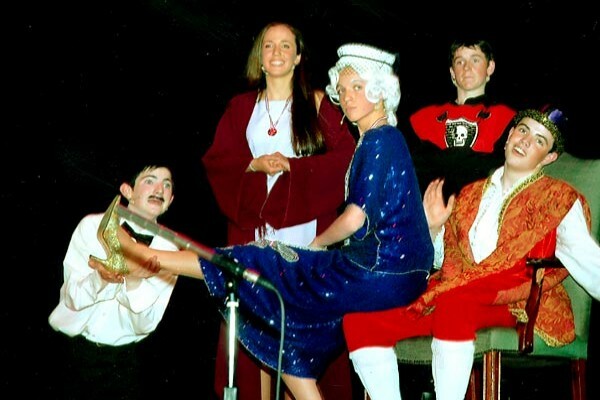 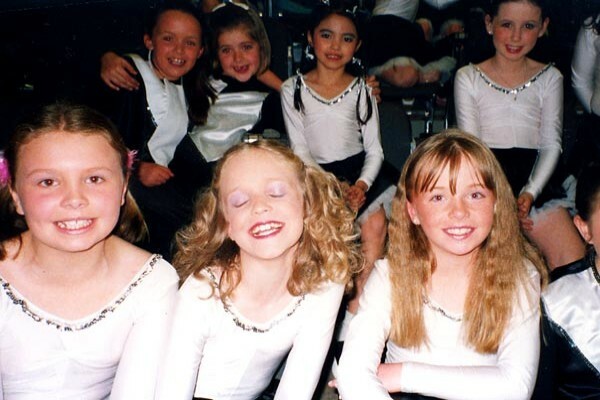 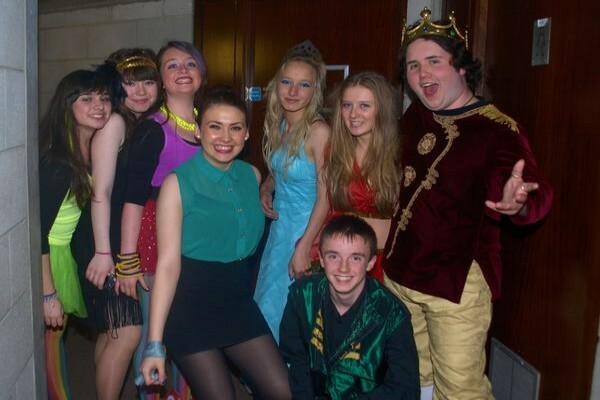 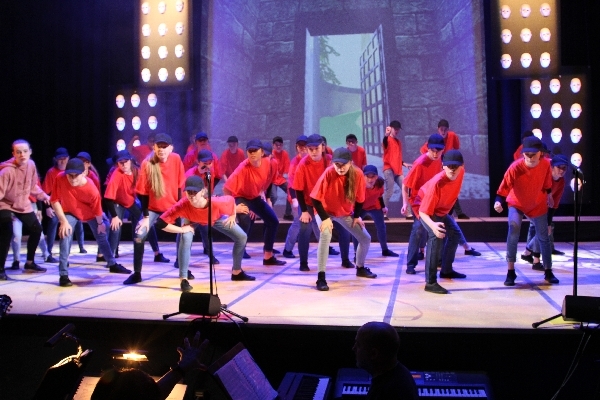 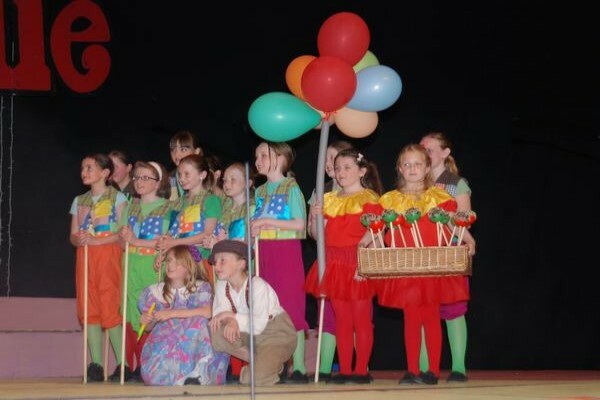 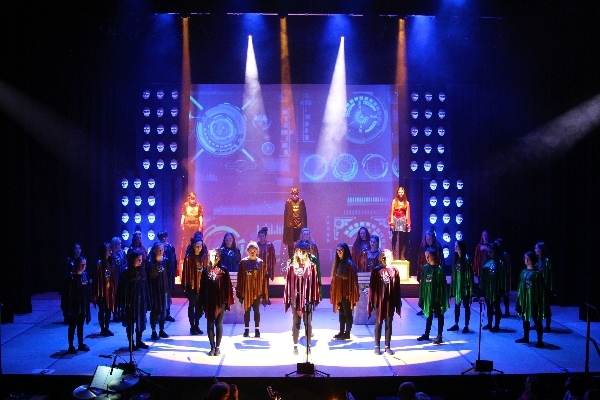 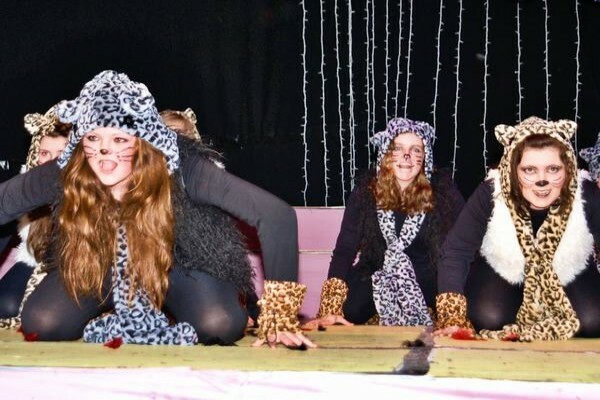 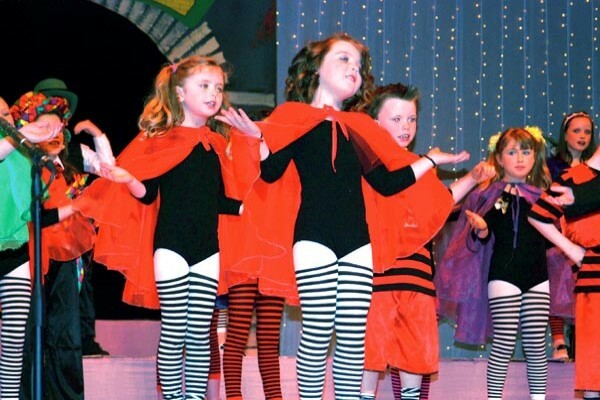 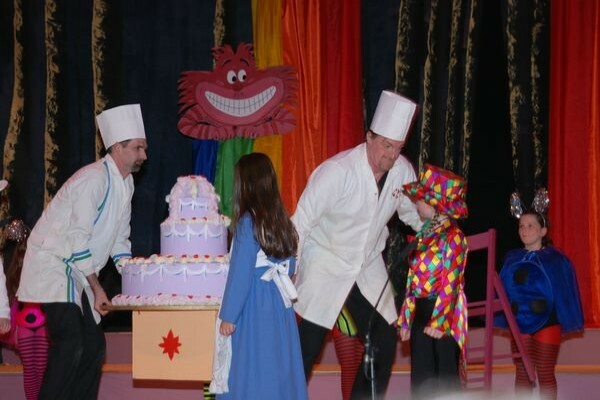 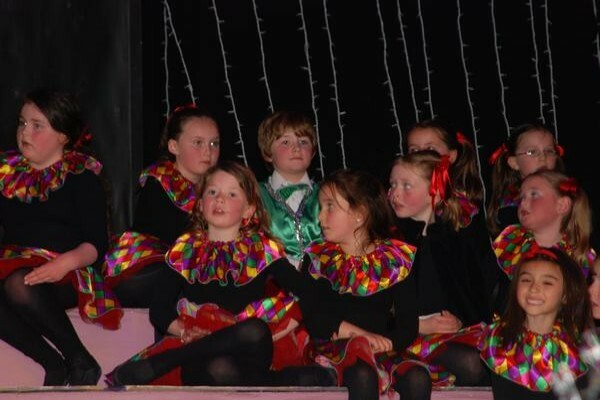 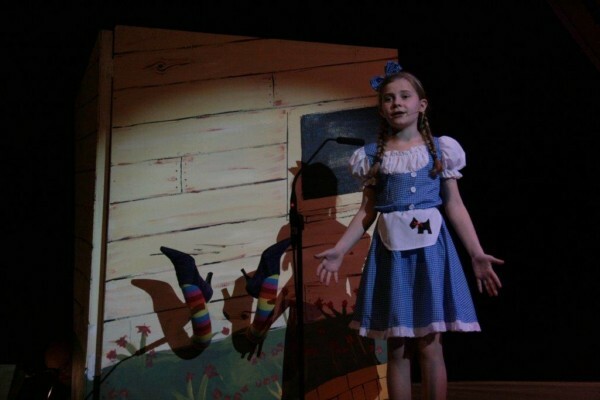 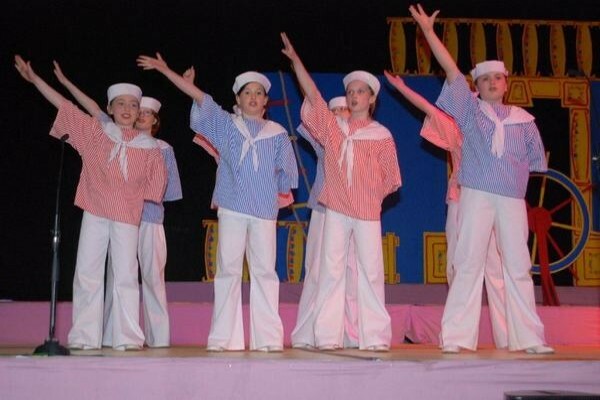 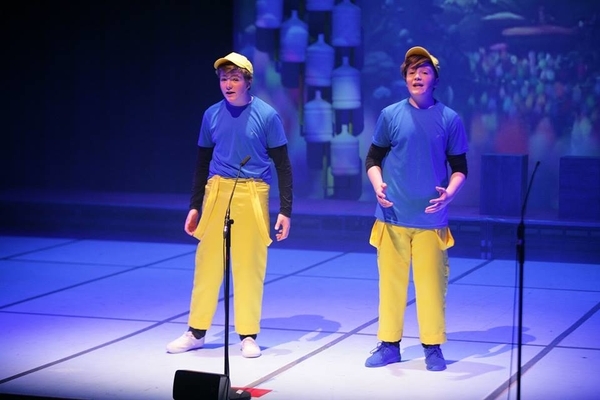 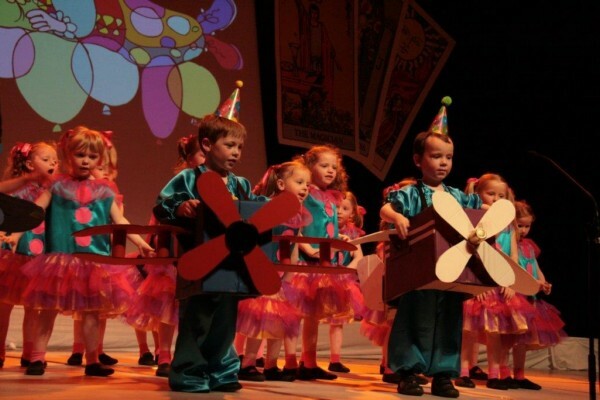 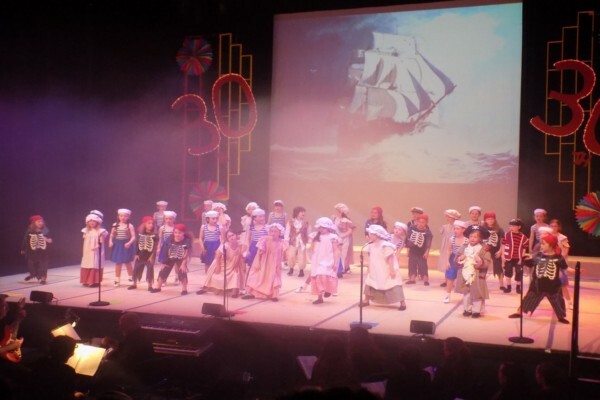 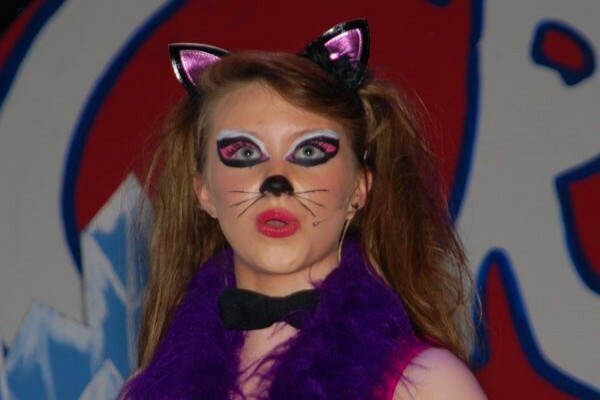 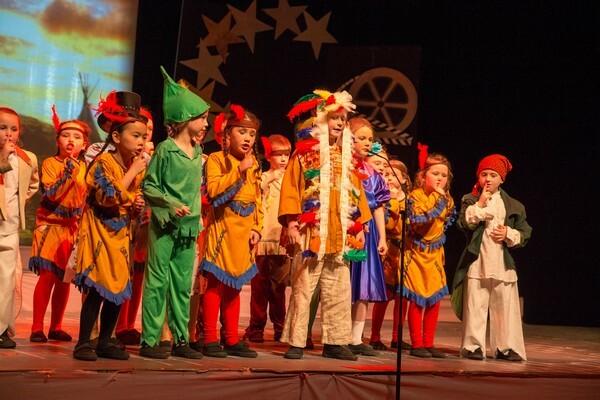 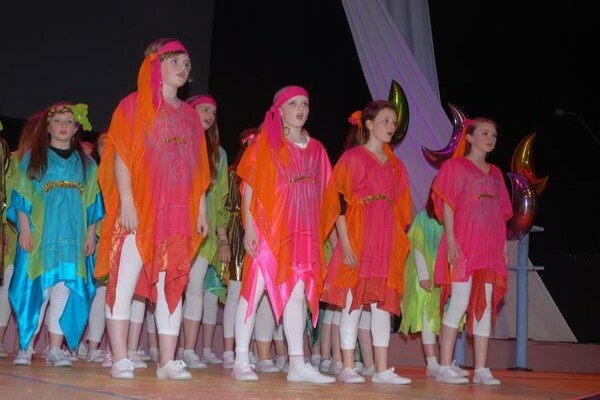 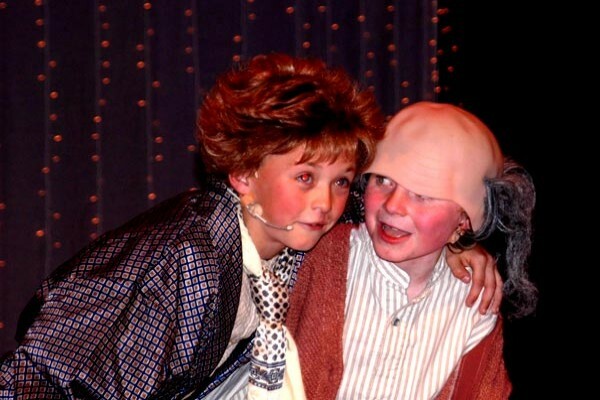 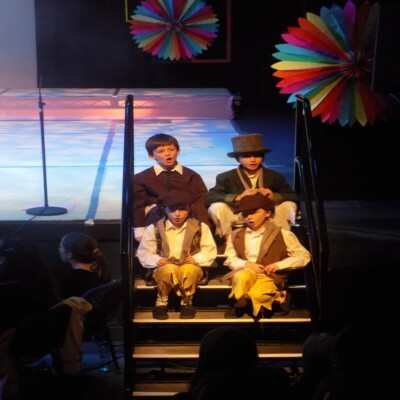 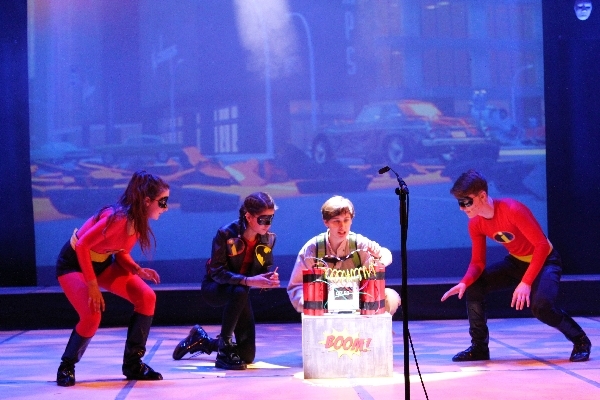 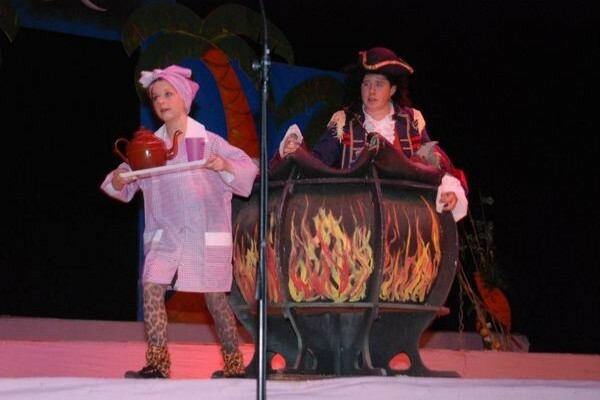 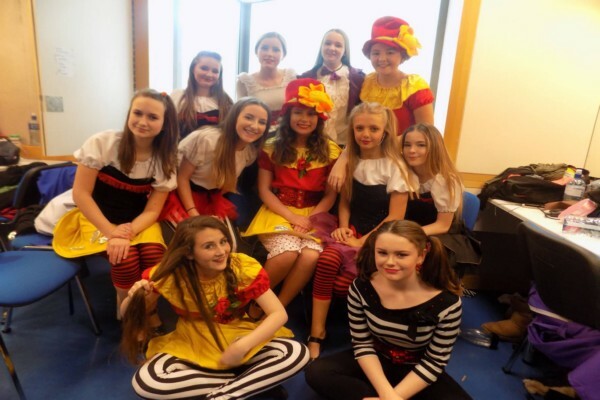 For thirty years now, Limerick based Spotlight Stage School has been nurturing the artistic talent of countless young people from all over the mid-west region. 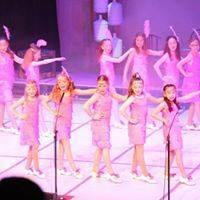 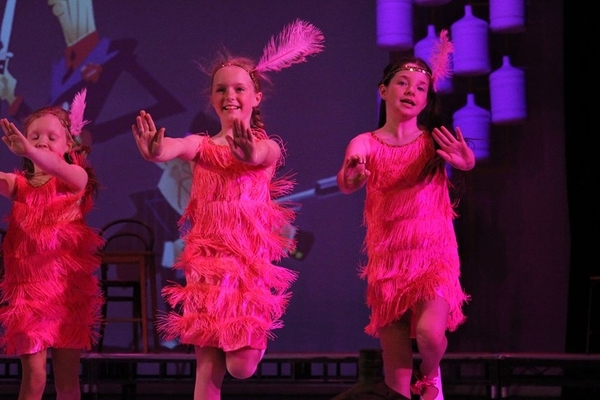 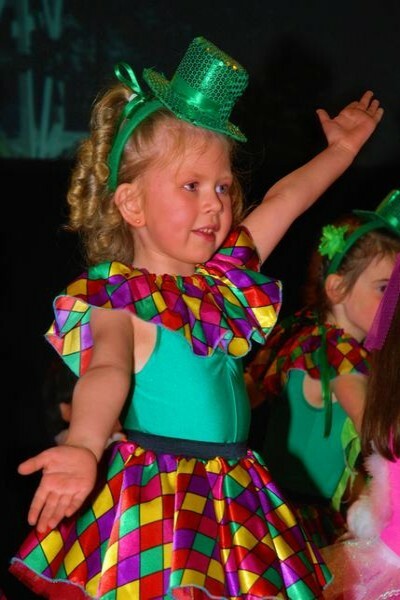 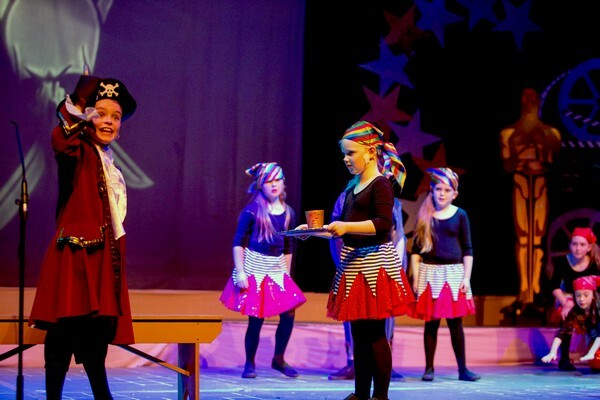 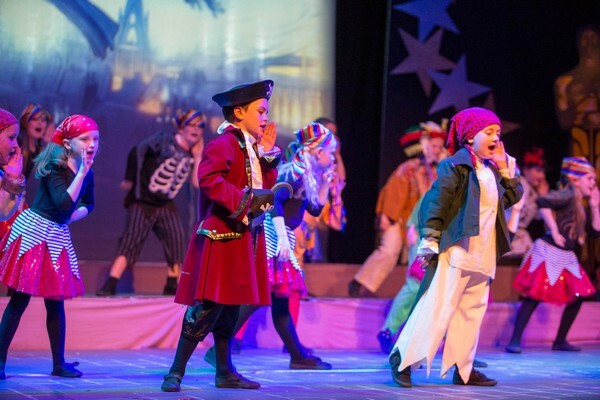 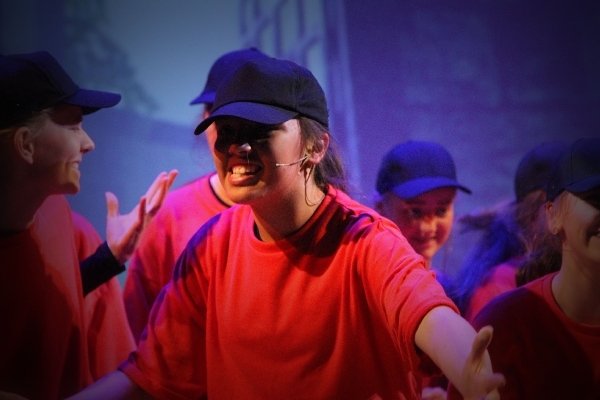 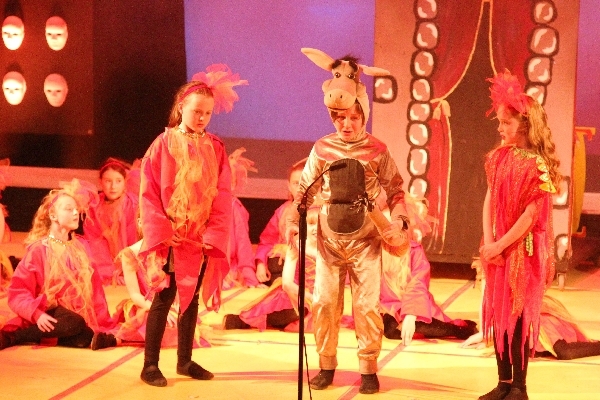 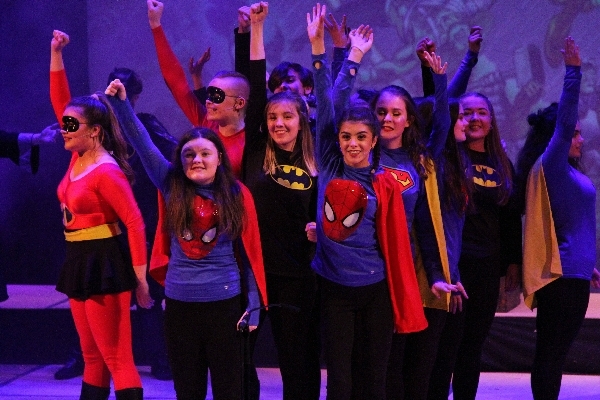 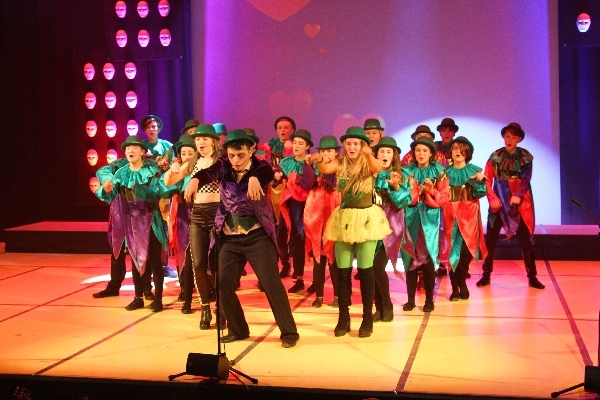 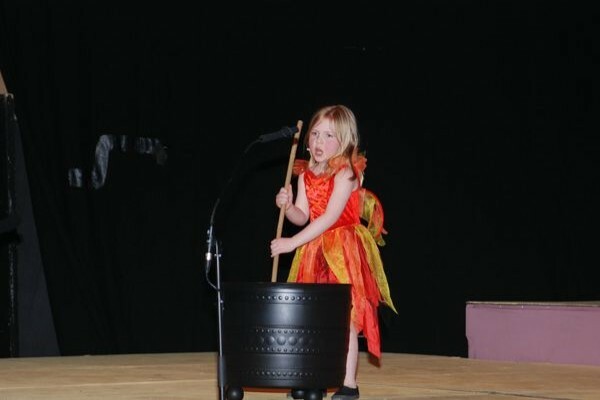 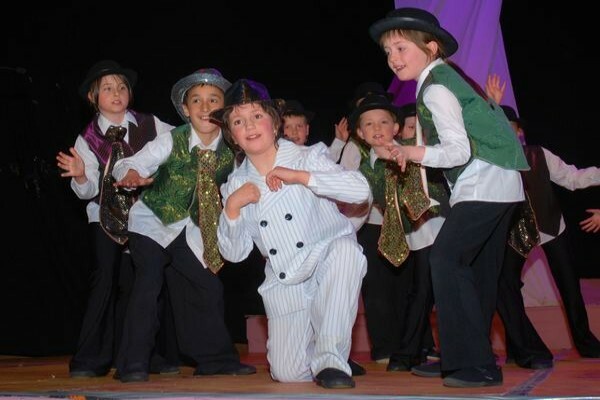 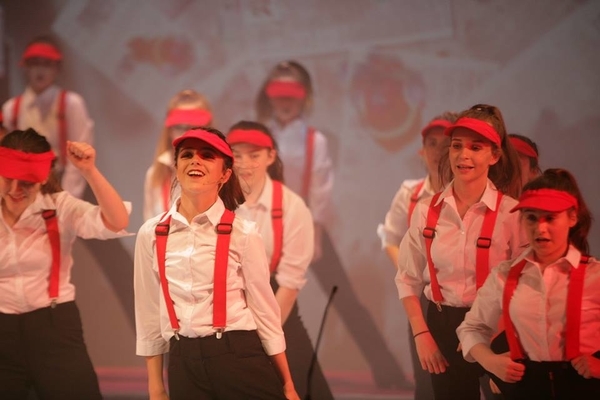 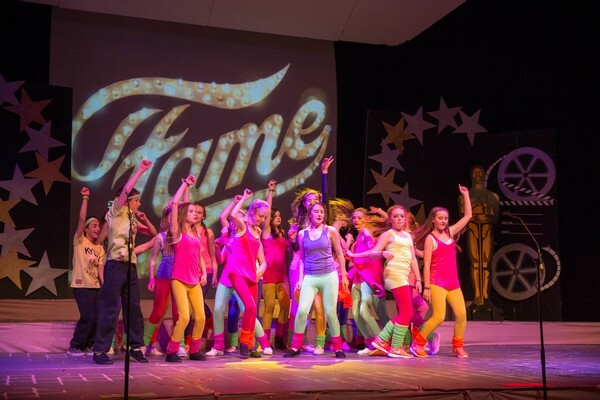 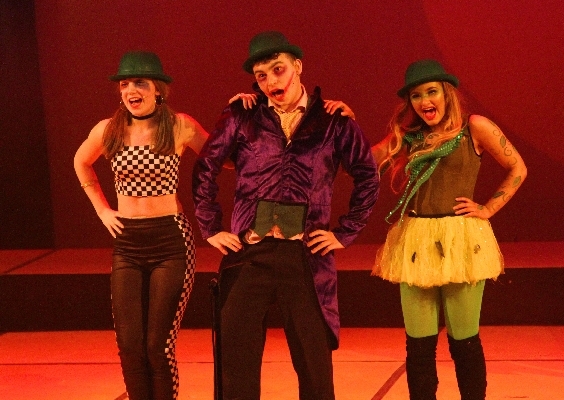 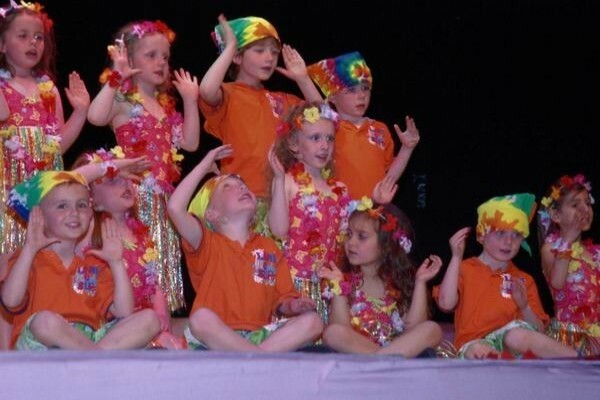 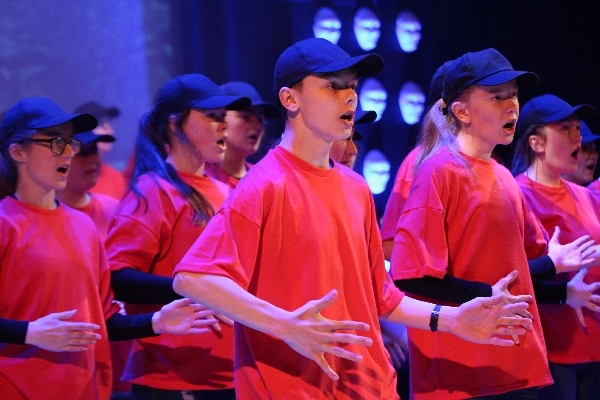 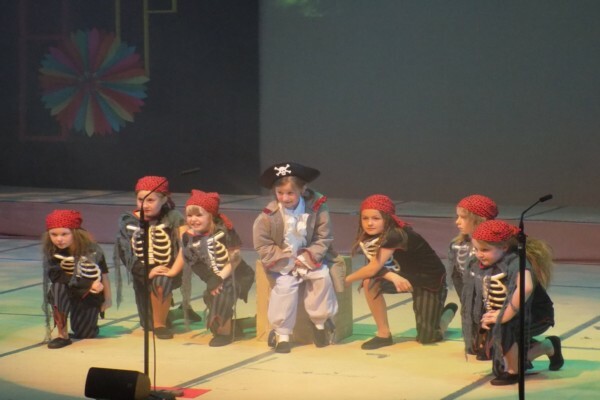 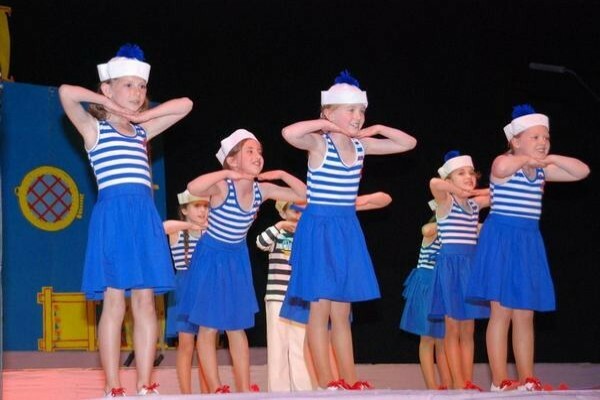 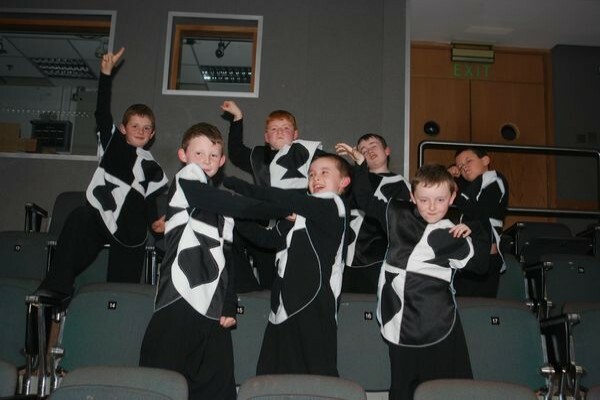 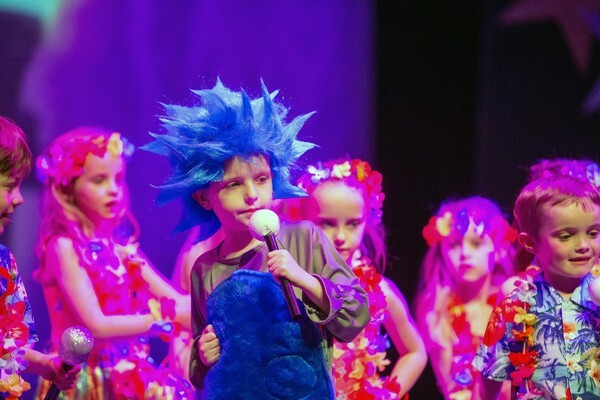 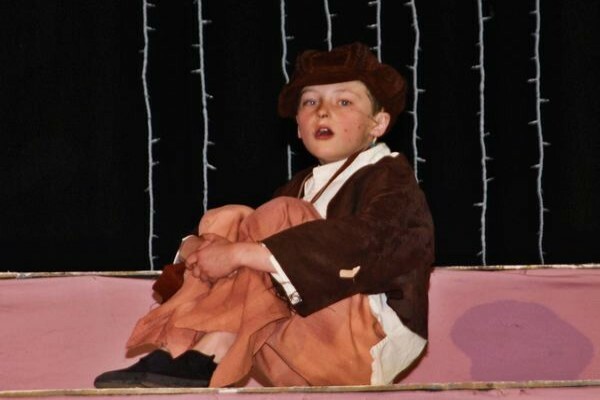 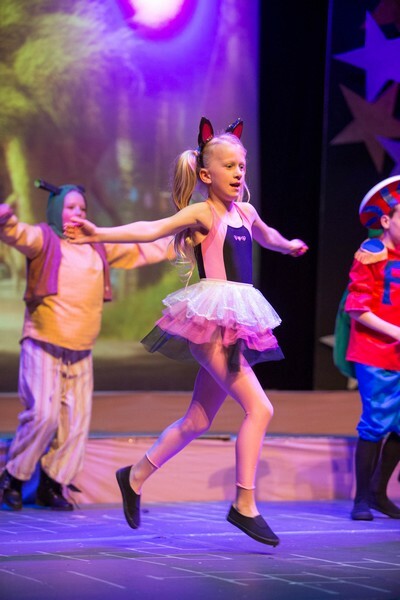 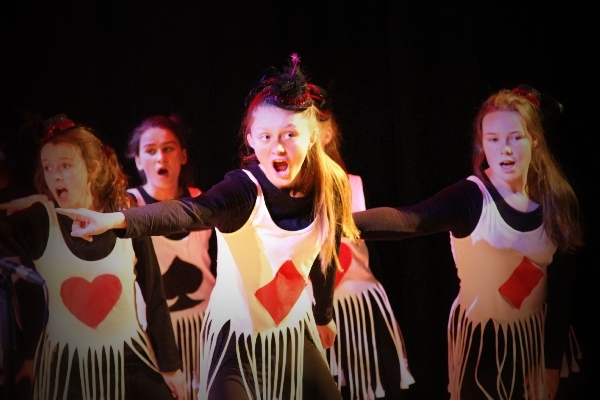 Spotlight leads the way for pupils to develop self-confidence, self-expression and personal development through the medium of dance, drama and singing. 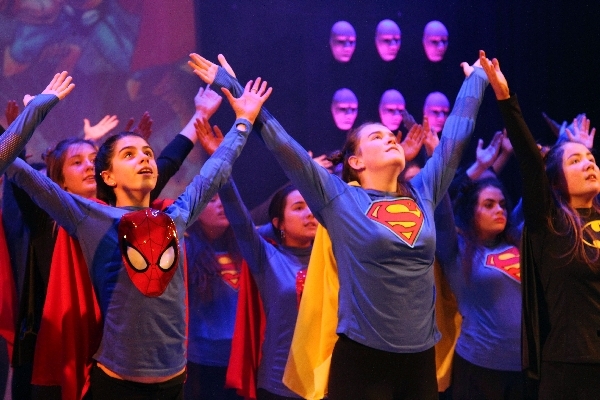 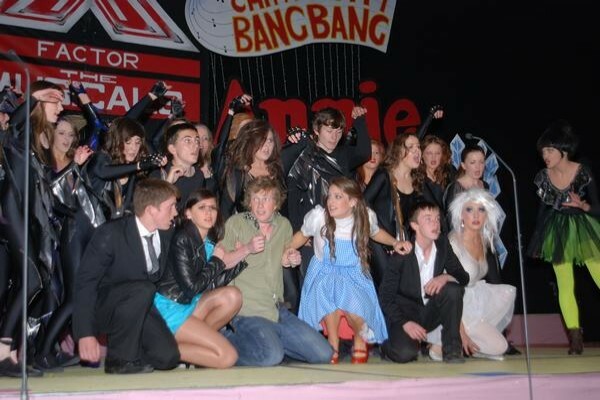 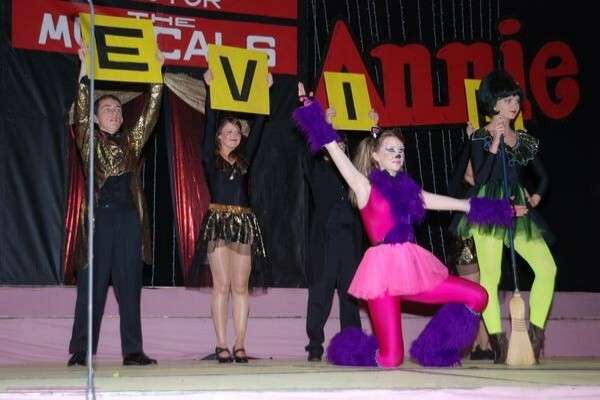 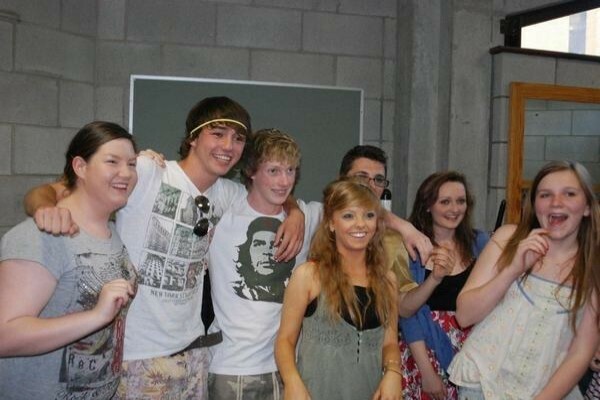 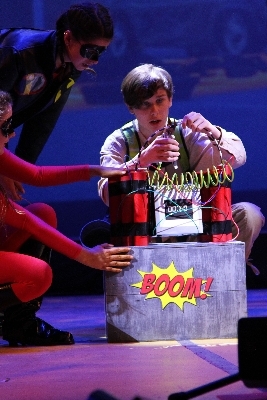 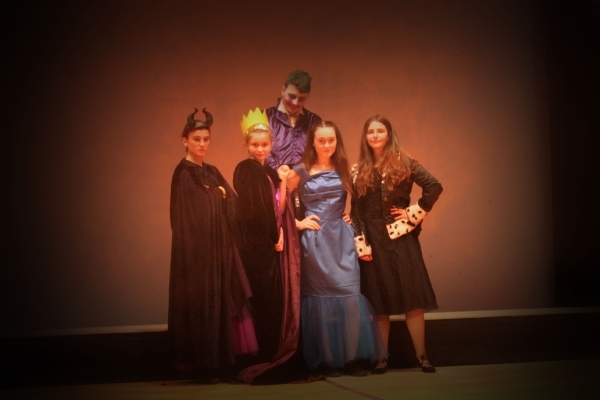 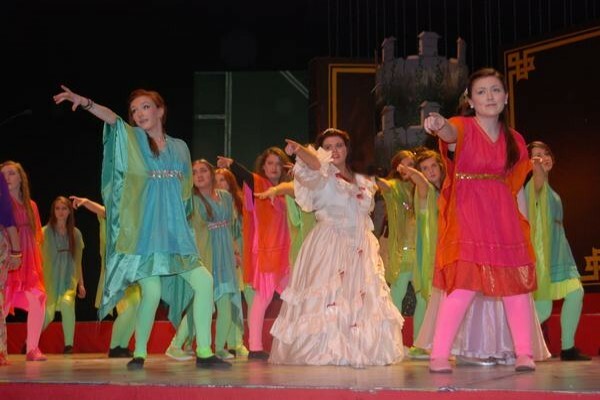 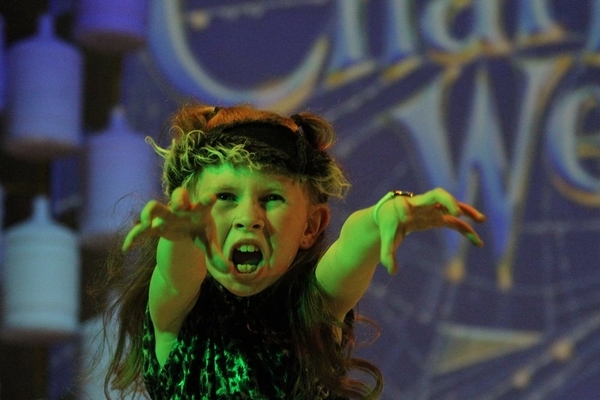 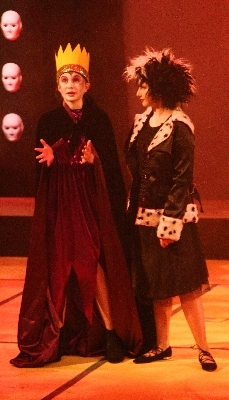 It is recognized today as one of Munster’s premier training grounds for the next generation of actors and performers. 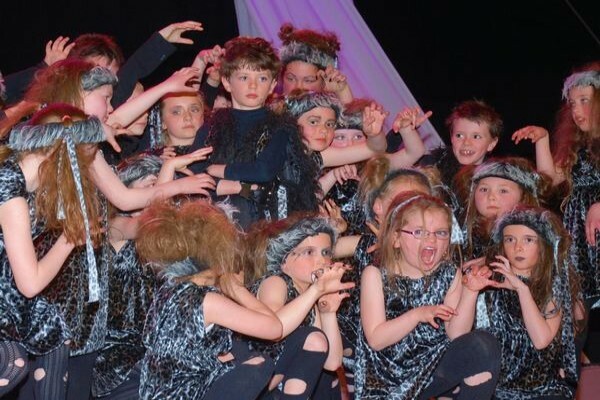 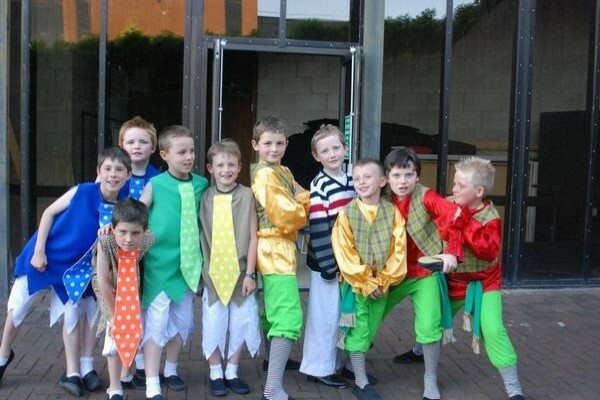 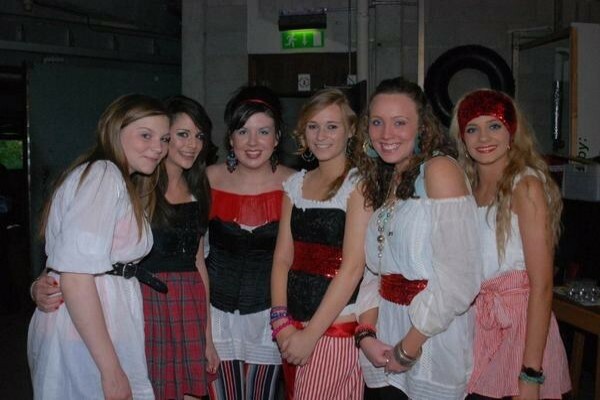 Spotlight Stage School is located at 97 O’Connell Street Limerick.